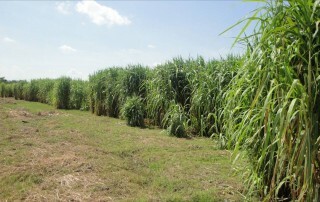 Napiergrass is one of highest yielding crops in tropical countries that can be used for pulp and bioenergy. A logistic system optimization is required in several environments. 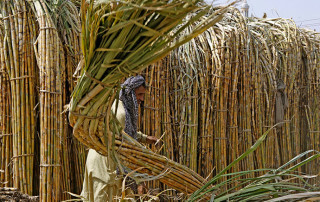 Its tall stalks and low leaves/stalk ratios (below 40%) allow high process efficiency for both pulp and energy uses and also a low biomass production cost. 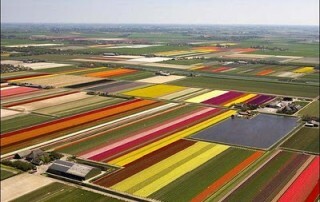 Energy crops in Denmark: perennials won again! Energy crops are being restricted in Denmark forfor producing biogas and some new rules push producers to limit the share in their feedstock. 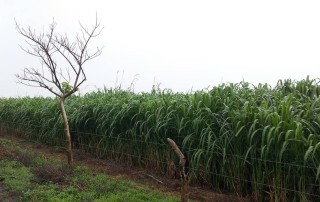 However perennial grasses and legumes are allowed and promoted. 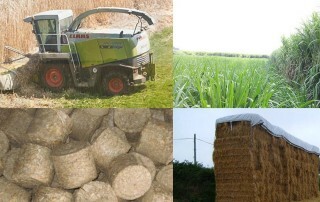 Producing energy crops for biogas is not new in Europe. However, highest yielding energy crops in a tropical environment and combined use of wastes and high technology in a very sustainable approach to produce power is something never happened before. Energy crops pellets are technically feasible . A lot of progress by companies developing technology and recent research produce densification in biomass from herbaceous crops or by mixing herbaceous and woody biomass. 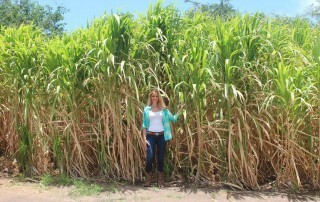 Jamaica: biomass and energy crops growing up! 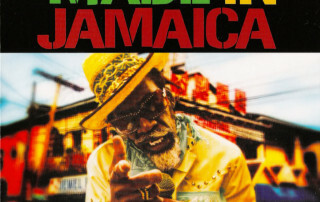 The biomass sector in Jamaica is just in the begginings. 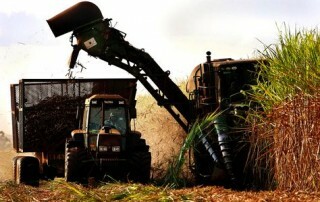 Sugarcane bagasse is the main source and other residues and energy crops are being considered in new projects. A brand new study (2013) found that the projected energy demand (2035) in developing countries, can be covered with energy crops in surplus agricultural lands, then not competing with food production. From food debate and land use changes effects to biofuels sustainability, a lot of scientific findings show great differences among alternatives. We joined best scientific information. 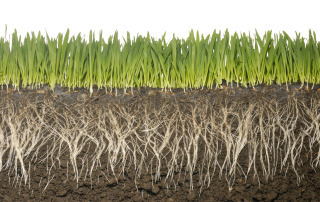 Biobased industries invest millions on feedstock and supply chains with energy crops. Find 10 ways to save millions on energy crops asking for independent advice and avoid huge risks.